As reported in this morning’s Herald, recently released 2010 Census figures show Big Sur gaining 530 residents and 233 housing units over the past 10 years; making Big Sur the fastest growing rural area in Monterey County. 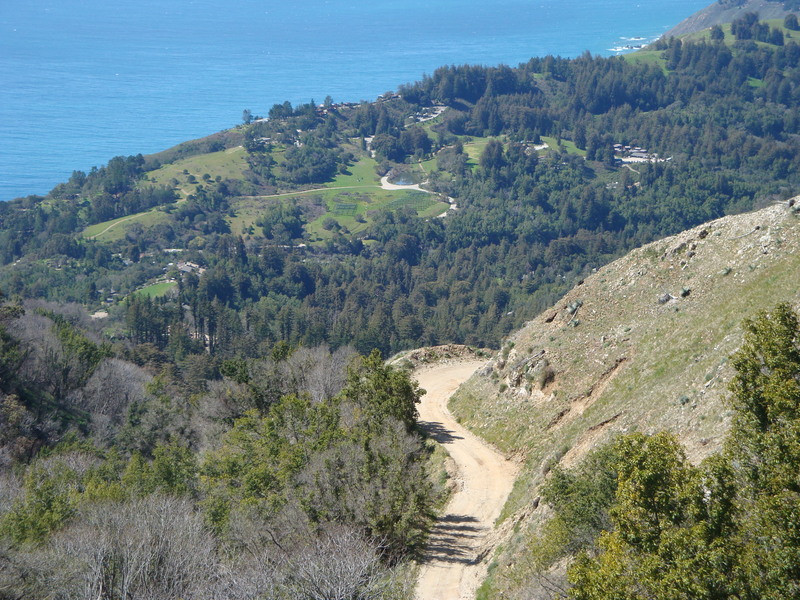 These numbers ought to help to assuage the fear, expressed by some, that government land acquisitions are reducing Big Sur’s population and housing stock, and threatening its survival as a community. This entry was posted on Thursday, March 10th, 2011 at 8:13 am and is filed under Big Sur, Coastal Development/Erosion, Santa Lucias. You can follow any responses to this entry through the RSS 2.0 feed. You can leave a response, or trackback from your own site. Does anyone know what the Big Sur CCD includes — or how it’s measured? And is their any difference in how it’s measured and the previous “Coastal CCD” designation? An increase of 530 in population, when the 2000 number was only 1180, is really very dramatic, it seems to me. One of my favorite Big Sur views. LOL. SURburbia, fer sure! Thanks for pointing out what I knew to be true – that we were growing not shrinking, as some claim. I wonder how much Big Sur actually grew in population. The Census is only as good as the people who conduct the Census. I supervised the team that conducted the 2010 Census in Big Sur, and many housing units had simply not been on the list nor mapped before 2010, though they clearly had existed prior to that.